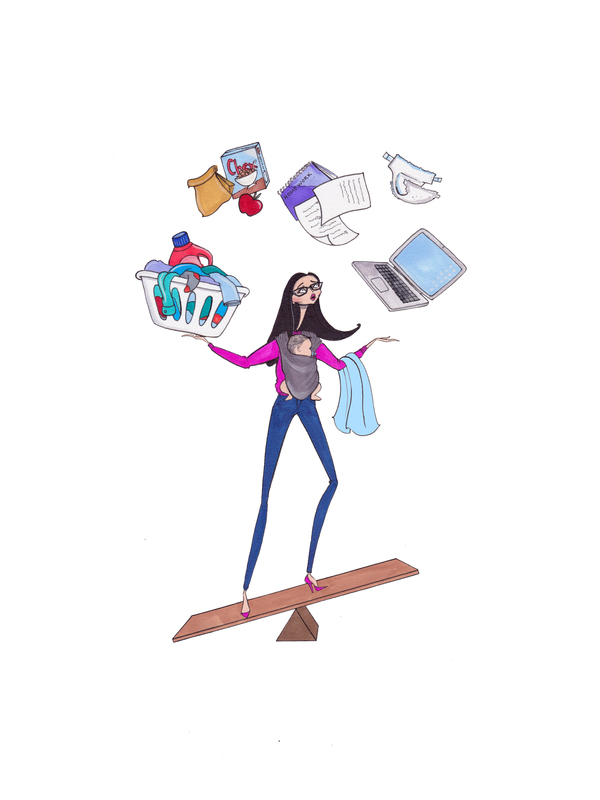 The juggle, that is motherhood, is real. Between laundry, dishes, diapers and nap times, how do you fit in a date night, exercise, or anything else without losing your mind?!? We as moms juggle so much! But what I have learned in almost 11 years of business, and seven children later, is that it is 100% possible to be a great mom AND follow your dreams at the same time. It takes planning, strategy, and a hard look at your priorities, but in the end it is so possible to do well. I’m excited to once again to be speaking about the topic of work-life balance and how to design your life so you can be a great mom and follow your dreams at Toronto’s BabyTime Show! Come hear me share my Time Saving Strategies for Busy Moms on Friday November 16 at 2:30pm, and Saturday November 17 at 11:30am at Toronto’s BabyTime Show. In addition to speaking, I am again going to be offering FREE STRATEGY SESSIONS FOR MOMS. Whether you are pregnant, or juggling life with little ones in tow, join me at the original baby show for everything prenatal to preschool. We can chat all things strategy, from time management, home management, ideas for a new business, or how to have a business or a blog with small kids in the mix, come join me at booth 268. Book your time with me here! And you know it’s going to be the coziest booth at the show, right? Seriously. It’s going to have the most modern electric fireplace with the Opti-Myst technology I showed you before in this project, cozy gliders from buybuybaby, tasty and nutritious organic puree samples from my sponsor Love Child Organics, and we’ll chat how to save time this holiday season with my sponsor PayPal. The BabyTime Show runs from Friday November 16-Sunday November 18 at the International Centre in Mississauga. Book your strategy session with me here.